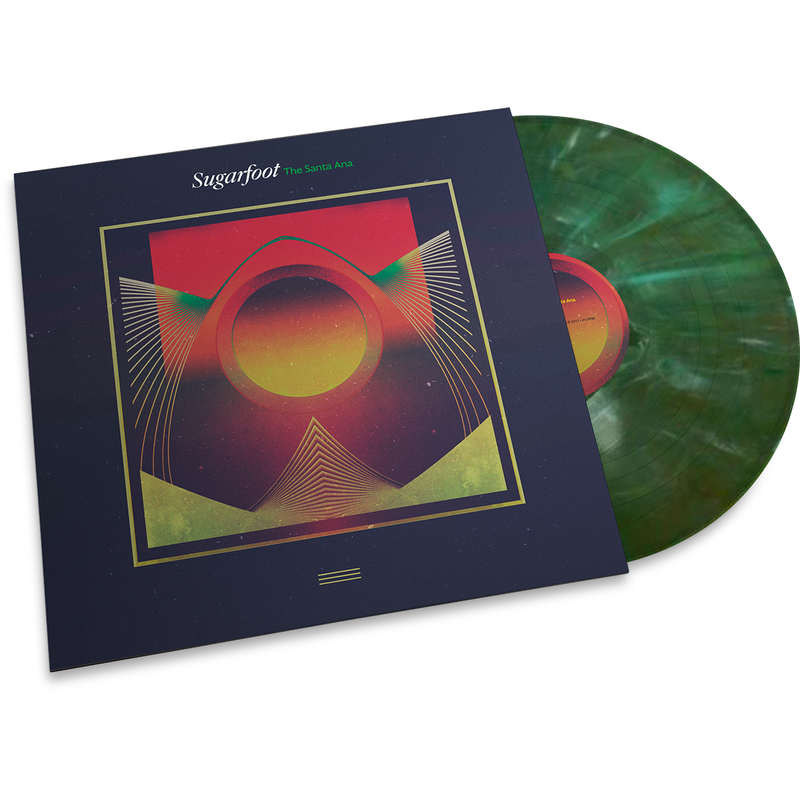 The release of Sugarfoot’s forth album, “The Santa Ana”, will be celebrated with a concert at Dokkhuset Scene in Trondheim May 19th. The official release in stores is set to May 26th, but copies of the album will be available from our merch table on the 19th. “The Santa Ana” contains thirteen new songs, all recorded last November at Rancho De La Luna in Joshua Tree, California. Once again the release is beautifully taken care of by Norway’s finest – Crispin Glover Records. Outside of Norway, the album will be available through our friends at Stickman Records. Drop by for updates as the magic date approaches!